Enjoy a low maintenance lifestyle in Broad Creek Condominiums located in Heritage Harbour, a 55+ age-qualified community. 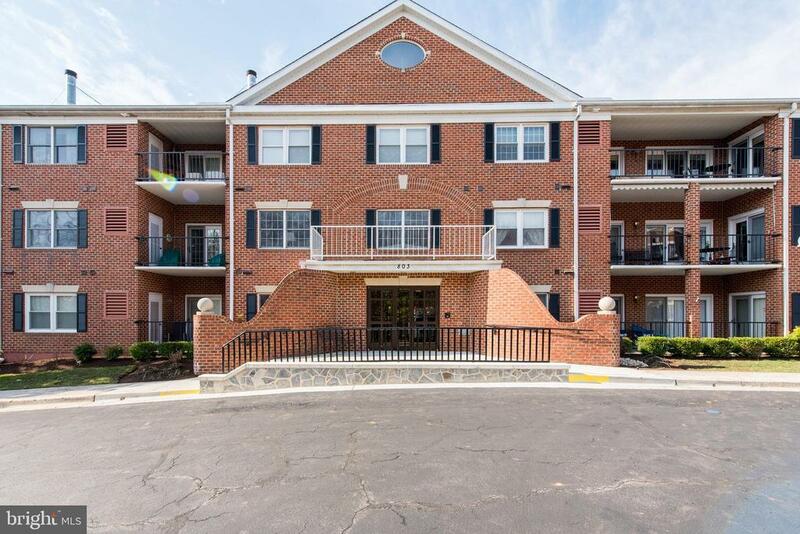 First floor 2 bedroom 2 full baths, hardwoods, balcony, dining room , updated kitchen that has shaker style white cabinets, granite counters, stainless steel appliances, breakfast bar. Owners suite has dual sinks, walk in closet, glass enclosed shower. Enjoy the Community amenities which include club house, a community lodge, fitness center with aerobics studio, indoor and outdoor pools, Jacuzzi and sauna, library, billiards, tennis courts, 9-hole golf course, a bocce ball court, horseshoe pit, outdoor pool, and the grounds contain a great waterfront area that includes a pier to the South River with ten 30-foot boat slips. Dont miss this one! !